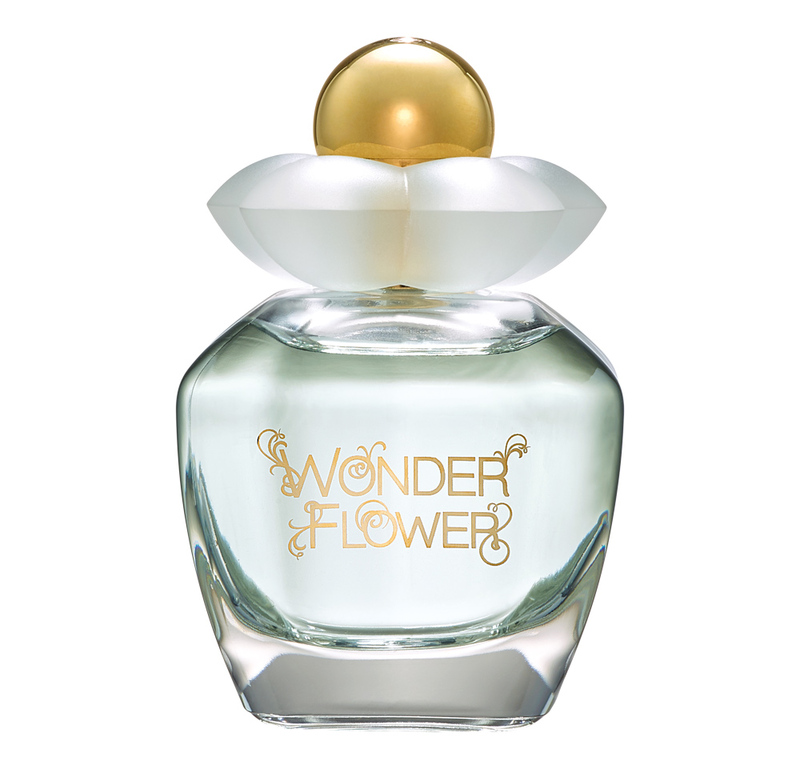 Wonderflower of Oriflame, evokes a lush femininity: fun and intense at the same time! Built around a Rainbow Cheeky chord that is just as much fun as it is charming. This is a vibrant note that gives us a sense of surprise, joy and freedom. Let your imagination run wild and discover a fragrance that inspires surprise and exuberance. Rainbow Cheeky’s unique chord combines with the cheerful aroma of pear and floral notes, which include the enchanting almond and violet flair – to envelop your world in charm. As cheerful and charming as anyone who wears it! Olfactory Family: Floral Verde Did you know that soft and fresh fragrances are not just for summer? They bring joy and an undeniable touch of femininity to all occasions. Cheer up your winter with Wonder fl ower! From the olfactory family Floral Verde, Wonderflower from Oriflame, created by the perfumer Alienor Massenet , conveys a sense of freedom and joy. The invigorating fruity top notes and flair join the unique cheeky rainbow chord in your heart, ending with the ethereal cashmere and ambergris. Try this vibrant and unforgettable combination, and let your imagination run wild. At the heart of this fragrance is the Rainbow Cheeky chord, composed of Melon, the solar caress of the petals of Jasmine, and the ethereal floreals of Cyclame. The Wonder flower fragrance combines pear and floral notes – lovely almond and violet fl owers – with the delicious and original rainbow cheeky chord. Imagine a fragrance that inspires smiles and pure charm. 50 ml.